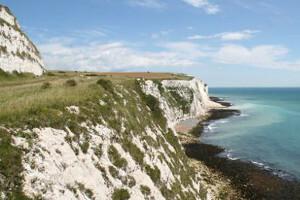 Sitting atop the world famous White Cliffs of Dover, Dover Castle, known as the Key to England, was besieged by Louis VIII of France in 1216. 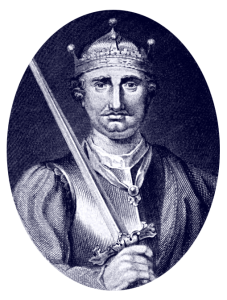 Louis was invited by a group of rebel barons to come and take the English crown. He had some success in breaching the castle walls but was unable to ultimately take the site. During the siege, the English defenders tunnelled outwards and attacked the French, thus creating the only counter tunnel in the world. This can still be seen in the medieval works. 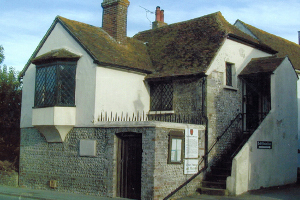 Pevensey received a royal charter from King John in 1207. Four witnesses to this charter also witnessed the sealing of Magna Carta eight years later, including Peter des Roches (Bishop of Winchester), the powerful and unpopular ally of the king. The Royal Charter is on view in the Court House Museum. Also at the Court House are the oldest surviving seals of the Cinque Ports (Britain’s original naval force) dating from the early 13th century. 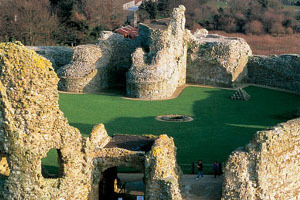 Visit the unique oval-shaped Norman Castle at Pevensey, situated within the largest Roman shore fort in Britain. Pevensey beach was the main landing place of William the Conqueror in 1066. 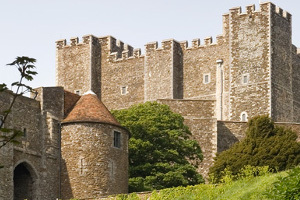 In Kent don’t miss Leeds Castle (“the loveliest castle in the world”), Hever Castle (of Anne Boleyn), and/or Chartwell, home of Sir Winston Churchill.